The all-new Volvo XC90 is proving to be a hit with customers even before it has appeared in showrooms, with over 16,000 orders for the brand new seven-seat SUV already received. 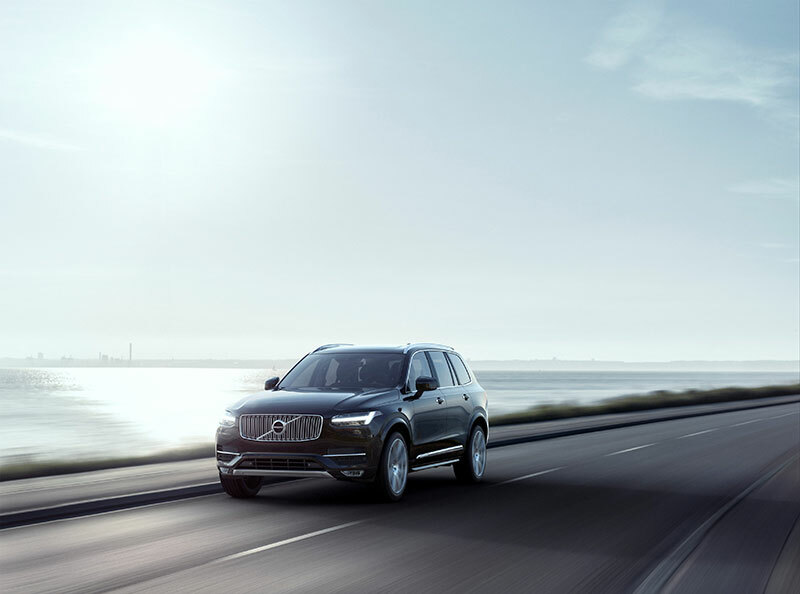 The new XC90 marks the beginning of a new chapter in Volvo’s history, capturing its future design direction, incorporating its own range of new technologies and utilising its new Scalable Product Architecture (SPA) technology and Drive-E powertrain family. The end result is a visually striking, luxury seven seat SUV with world leading safety features, new powertrain technologies, an unrivalled combination of power and fuel efficiency and a superlative interior finish. 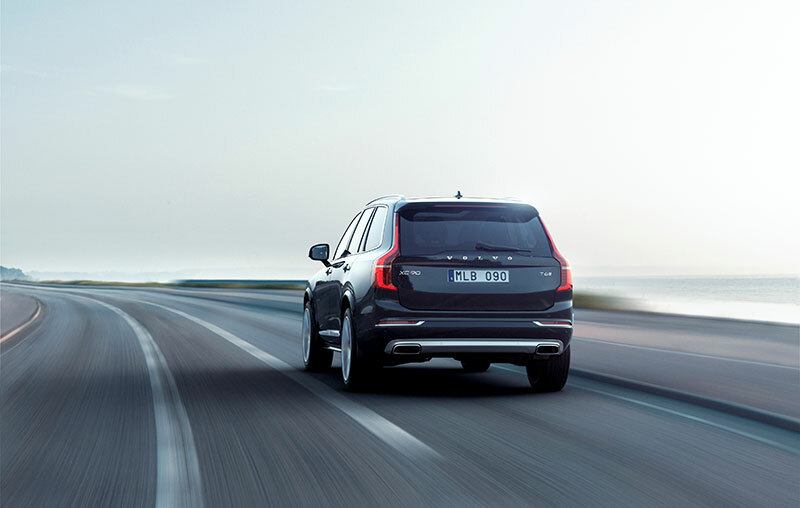 Series production of the new XC90 at the Torslanda plant in Sweden started in the last week of January, and deliveries to customers will commence this spring. Volvo Cars’ ability to compete effectively against its competitors was underlined in 2014 after independently compiled registration figures from IHS Automotive/Polk show that the Volvo XC60 was the best-selling premium mid-size SUV in Europe*. The numbers underline that the XC60, which has been Volvo’s best-selling model since 2009, continues to be an outstanding choice in the highly competitive mid-size SUV segment. The numbers issued by IHS Automotive/Polk look at Europe-wide sales by model and segment, and show that a total of 70,257 units of the XC60 were registered around Europe in 2014. That is a better performance than all corresponding models from Volvo Cars’ competitors in the premium mid-size SUV segment. The XC60 is especially popular in important markets for Volvo such as Sweden, the United Kingdom and Russia. The XC60’s excellent sales performance is another indicator of Volvo Cars’ strong growth in recent years and future potential. The Volvo XC60 was launched in 2008 and has steadily improved its sales performance every year since, no mean feat in the car industry.